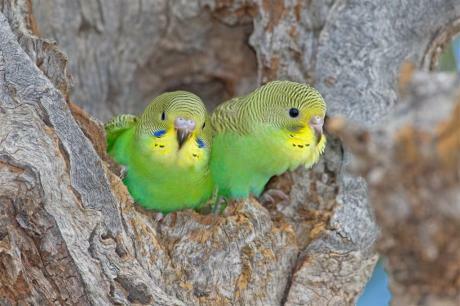 Green Budgies. Full link: Budgies of the best color birds (or anything else) can be.. Wallpaper and background images in the Green club tagged: green bird budgie nature birds budgies. This Green photo might contain parkit, parrakeet, parroket, paraquet, paroquet, parroquet, love bird, lovebird, cockateel, cockatiel, kakatua burung beo, and nymphicus hollandicus.